What Does It Mean to Really Listen? I believe that the ability to truly listen is one of the most important skills we can develop in this life—as leaders, as husbands and wives, as friends and coworkers. 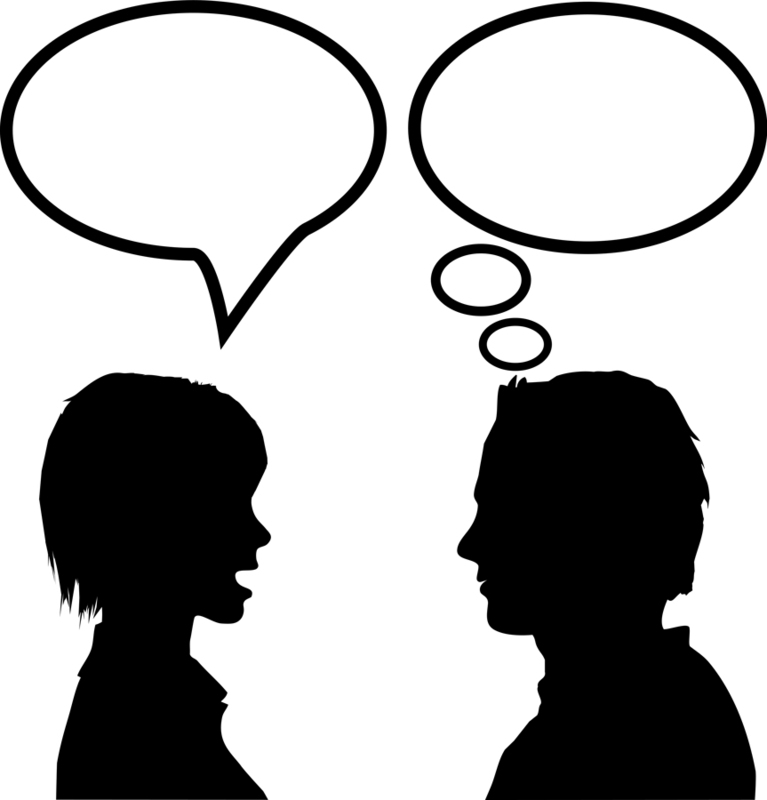 Here’s a question I have asked in numerous workshops over the past few months: How many of you have had formal training in listening? It never fails to stun me when only about 10 percent of the attendees raise their hands. Listening is such a critical skill—and yet so few have been trained in how to do it. Here is a short course. Yes, it means to hear; but it also means to pay attention—with our ears, our eyes, and our hearts. True listeners look beyond the words themselves—they search for meaning in the speaker’s tone and body language. This is especially important when the communication has an emotional component. If what we are hearing is different from what we are sensing from the tone or the facial expression, guess which one is correct! So you feel ___________________ because ______________________. Not only is listening to others a key life skill, it can also have a tremendous impact on building trust in a relationship. When we take the time to listen, we show the other person that we care—that we are interested in understanding their perspective. That can go a long way toward building, or rebuilding, a relationship. August 8, 2013 in Behavior Change, Communication, Emotional Intelligence (EQ), Feedback, Listening. Great post John. I had occasion today to practice listening. I was just back from my holidays when two team members accosted me. In the past I would have charged in and offered a solution to the problem they were telling me about. Instead I really tried to listed to what they were saying and even asked them what they thought the solution should be. Your tips will be a great help to me in trying to perfect the listening art. I think part of truly listening is the ability get the speaker to hear themselves. This sometime involves asking them to stop speaking and repeat something. I use this technique a lot in coaching. It is very powerful. We often to not really listen to ourselves, so having some create the opportunity for that is empowering. I remember learning “active listening” but I misunderstood it when I first came across it. Yes, I was fully focused on what the person was saying, but I spent all my effort trying to feed back what *I* thought the person said–not trying to determine what the person might really mean. I ended up analyzing and picking things apart rather than really listening. I think Bridget’s comment, above–about letting people hear themselves–is a good point. I don’t need to pick it apart for them. Thanks, for posting, John. establish good and long relationships with trust. When I ask you to listen to me and you start giving advice, you have not done what I asked. When I ask you to listen to me and you begin to tell me why I shouldn’t feel that way, you are trampling on my feelings. When I ask you listen to me and you feel you have to dosomething to solve my problems, you have failed me, strange as that may seem. Wait a few minutes for your turn and I promise I’ll listen to you. So true, it took me many years to learn such a simple truth. Such inspiration, keep up the good advice. I just love Leo Buscagla. these system of rules each severally. If your marketing textiles and logo do like it? On this sequence of The Treehouse Show, we’re proceeding to be talking about conceive in the beingness – strong-arm or other than – of any god or idols. Of course of study, this is all inside subject matter container’s items.